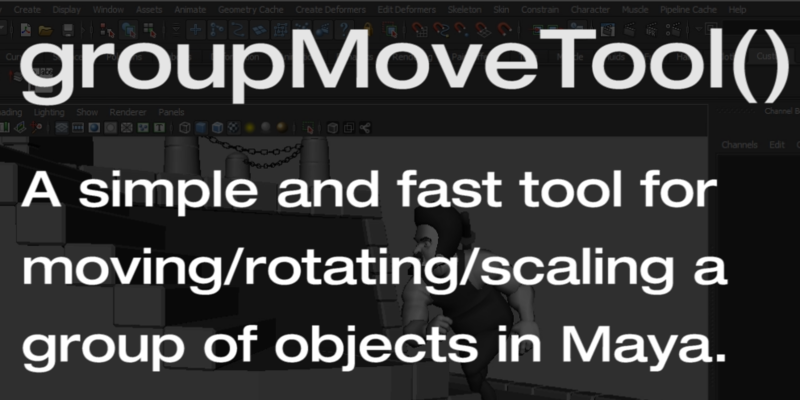 A simple and fast tool for moving/rotating/scaling a group of objects. Shift and rotate entire poses as a group. Works with virtually any object or control, even in complex hierarchies. Use scale mode to shift controls closer and farther apart. Relocate pivots on the fly. Tool will update when you scrub or flip between frames. This entry was posted in Blog and tagged animation, maya.